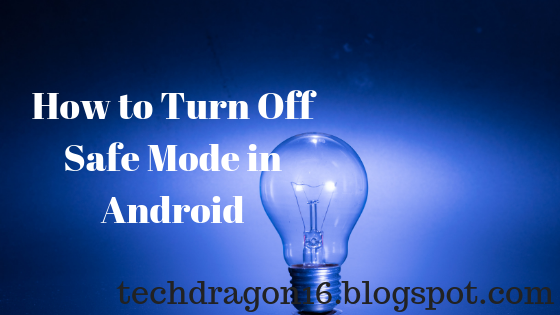 If you found the safe mode button in notification bar then try to turn it off from there. 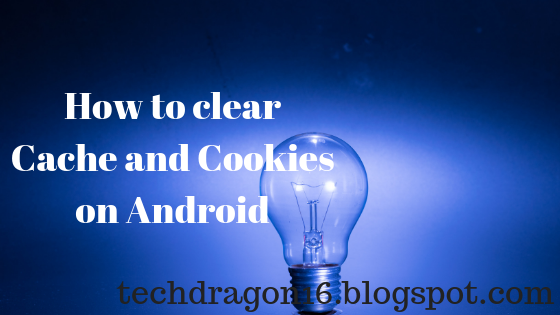 Restart your device and check whether the safe mode has been turned off or not. Remove battery and then insert it.Try now it may work for you. 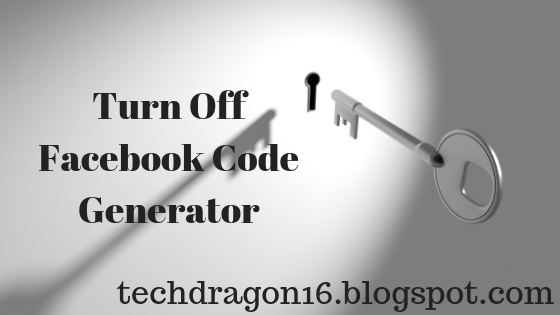 Now we will see how to turn off facebook code generator if you don't like it.Facebook code generator is two step verification process that prevents from logging in with new devices. This is how you can turn off Facebook code generator or two step verification in Facebook. We already told you what is Facebook code generator. 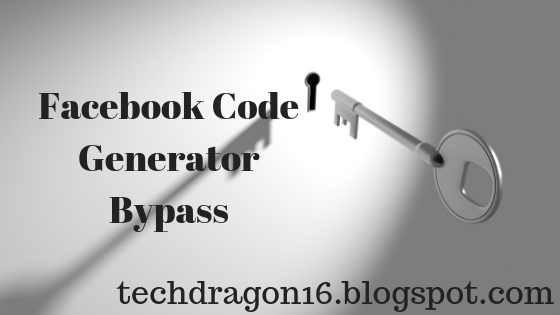 Now we will explain how to bypass Facebook code generator if you have problem in getting the code.Just follow the below steps to bypass the facebook code generator. If you don't have way to get facebook code generator don't worry.you can login without facebook code generator with the below tricks. If you have already copied Recovery codes use it to login.Recover codes helps you to login without facebook code generator.You can use any of 10 no of code from recovery codes. Below the Enter Login Code window you will see Didn't recieve a code? Click that and select Text me a login code. 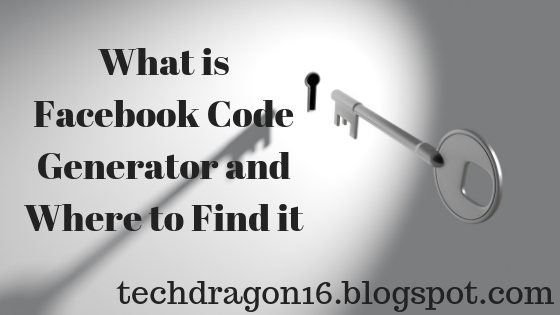 Code generator in Facebook is a security feature which prevents from logging in from new device.Let us explain simply.If you login through new device it will ask you to enter six digit confirmation code.The six digit confirmation code can be found in Facebook app which you use normally.The generated code expires within 30 to 60 seconds. code generator works even if your mobile doesn't have internet connection or SMS. With the help of code generator you can reset your password. To find facebook code generator you need the mobile which you use normally or the mobile from which you enabled code generator.